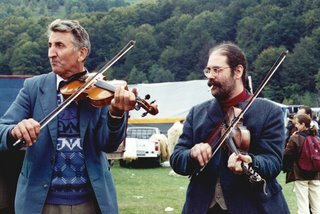 I'm a Swedish fiddler looking to buy a vioară cu goarnă. Do you have a contact in Romania that could help me? My e-mail goran@polskdans.se . Web-site: www.polskdans.se .